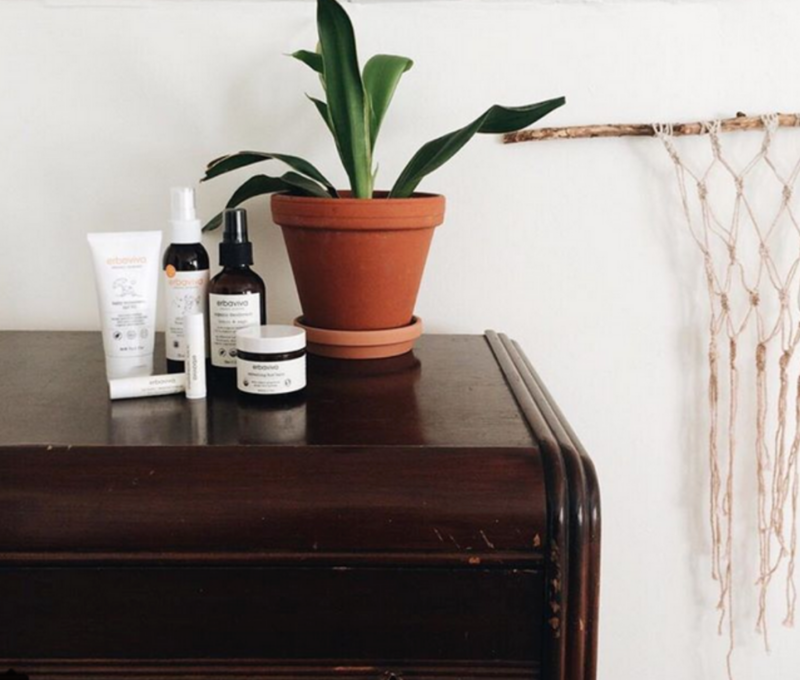 Erbaviva in Italian means ‘herbs that are alive.’ This baby skincare line delivers organic and natural goodness for both parents, and children alike. 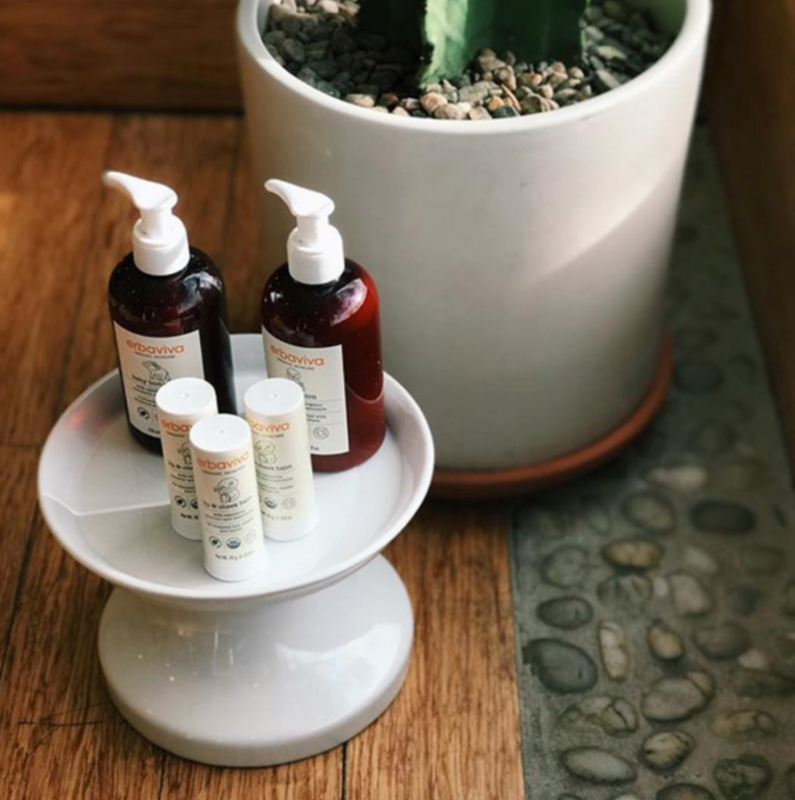 The best part is that their products are geared towards the most sensitive baby skin and made sans the toxic chemicals and fragrances found in other baby products. Now baby bath-time can be a calming, aromatic, stress-free, and a beautiful parenting ritual! A gentle wash made with soothing chamomile, nourishing aloe, oat and calendula extracts. This Baby Body Wash naturally nurtures and cleans even the most sensitive and delicate skin. This luxuriant baby lotion uses organic emulsifiers to nourish and protect your baby’s skin. The key ingredients in this lotion are aloe vera, cocoa & shea butter. Organic Buzz Spray is a proprietary bug repelling blend of organic and biodynamic essential oils. The Biodynamic certification assures this alternative insect repellent can be used without worry of harsh chemicals and harmful synthetics. This all-natural diaper cream will reduce redness, inflammation, and pain on your baby’s bottom using echinacea and aloe with a blend of organic essential oils. Lavender and chamomile will not only soothe but provide antiseptic properties to protect your little one. For those dryer months opt to keep your baby moisturized with a healing emollient balm made with organic shea butter, organic lavender & chamomile essential oils. You can use this on yourself too! This baby safe sunscreen is made with natural zinc oxide that provides full broad spectrum UVA and UVB protection from the sun. Blended with chamomile, lavender, and aloe vera this sunscreen will not only protect your skin from the sun’s harmful rays but also serve as a moisturizer. If you’re looking for a baby line that is clean then look no further! We have found the line for you. 🙂 Give it a try. Copyright © Alchemie Spa 2019. All Rights Reserved.